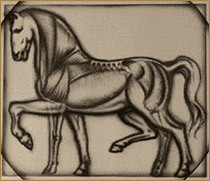 We know how important your horse is to you. 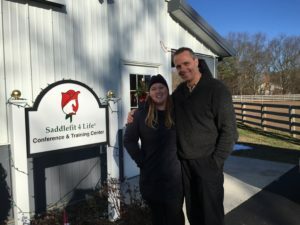 We also know that tack and supplies as well as caring for horse can be expensive especially when they get injured or require high maintenance from a health issue. Our goal is to evaluate, educate and give you the tools you need to get back in the saddle, keep your horse comfortable and happy for life. In conjunction with Schleese & Saddlefit 4Life, we offer clinics at Charlton Equestrian Center on a quarterly basis as well as scheduled clinics at other area barns that want to learn more about saddle fit and how to keep their horses from ending up with long term damage. 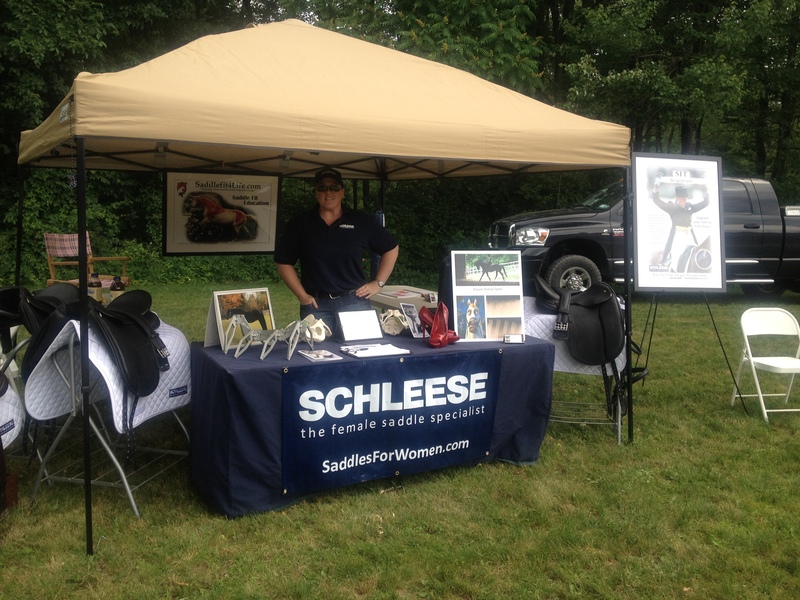 Please contact us for seminars, clinics & lectures with saddle fit evaluation demo at your barn.